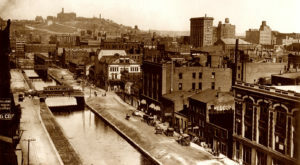 Given Cincinnati’s vibrant history, it’s only natural for many people to believe that there are spots around town that are inhabited by the ghosts of our past. 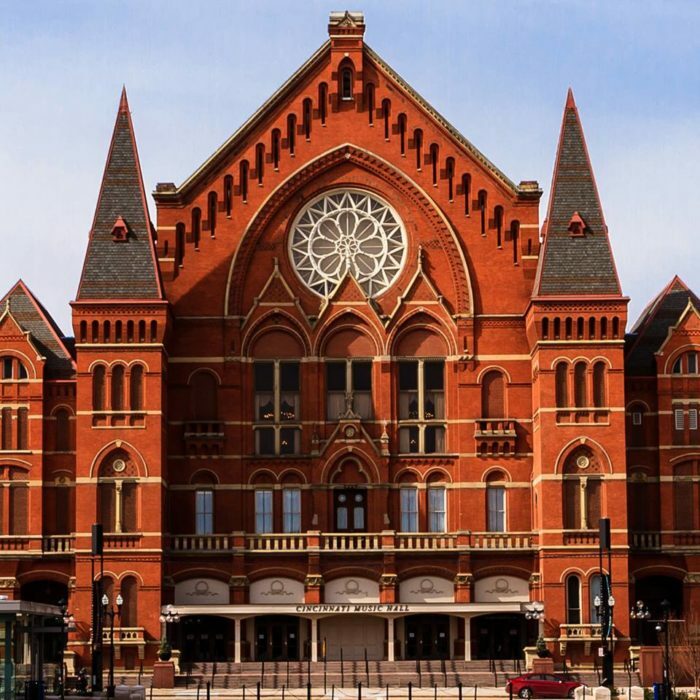 In fact, some of the most recognizable landmarks in Cincinnati are said to be haunted and there are several accounts to support the claims. 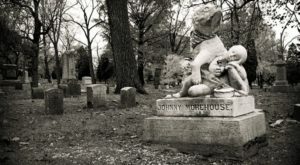 Thanks to Haunted Cincinnati Tours, we’ve tracked down some of the best ghost stories Cincinnati has to offer, and if you’d like to investigate them yourself, Haunted Tours can take you along for the ride. 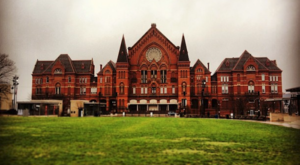 Arguably the most beautiful building in the city, Music Hall towers above Over-the-Rhine in a grand fashion. Its facade is so stunning that you might not guess that the structure sits on ground that was once a very large cemetery. In fact, during the many renovations the building has undergone, bones and skeletons have been discovered. Stories of footsteps, the sound of bodies being dragged across the floor and rapping on the ceilings have all been reported. It's a beautiful building - with a creepy past. 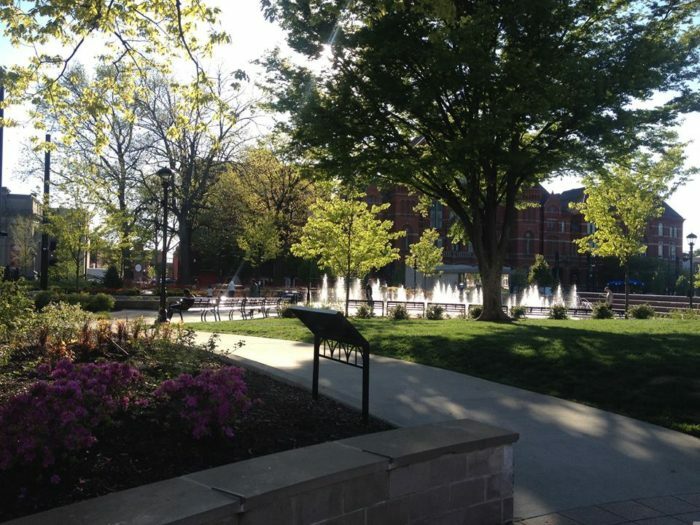 Adjacent to Music Hall, the grounds that now belong to popular Washington Park are also hollow - and not just because of the parking garage underneath. The land was once used as cemeteries, which of course has lead to many accounts of ghostly figures and happenings. 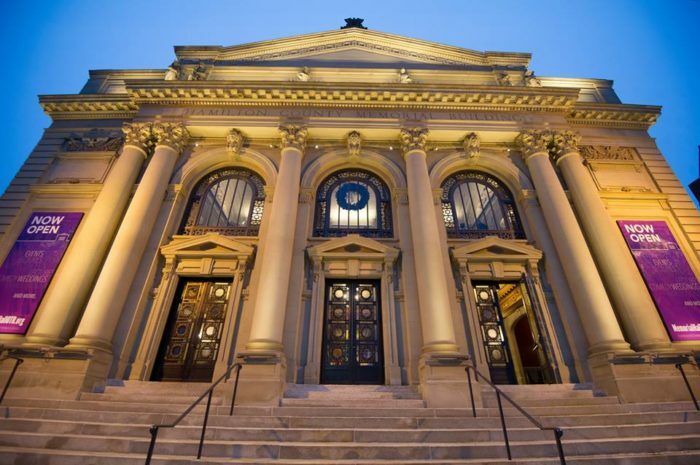 Another beautiful and historic building in OTR, Memorial Hall has a pretty specific ghost story tied to it. Some say that a man dressed in a dark blue suit lingers in the upper level, watching as people come and go. Several people have reported seeing a mysterious man walking around in the balcony. Something to watch for the next time you visit this iconic theater. 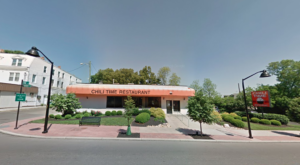 If you recognize this building, then you probably know that it has housed just about everything. Built in the mid 1800s, this address is actually quite large and has been everything from a brewery to the popular Warehouse nightclub. It's now home to the delicious restaurant Panino. That all sounds well and good, but the mystery comes in the vast sub-basements of this historic building. The tunnel-like space is dark, creepy and is said to host a ghost or two. Whenever you walk the halls of a museum, with eyes peering at you from beyond their frames, it's hard not to feel like the space is haunted. The Taft Museum is said to continue to be the residence of Anna Taft, who lived in the home from 1873 until her death in 1931. Stories have placed her watching over social gatherings and even locking herself in a second floor room. 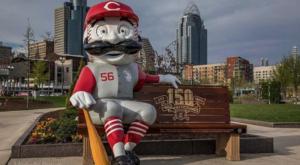 One area of Cincinnati that you may or may not be familiar with is tucked away on the east side of downtown - the Lytle Park Historic District. 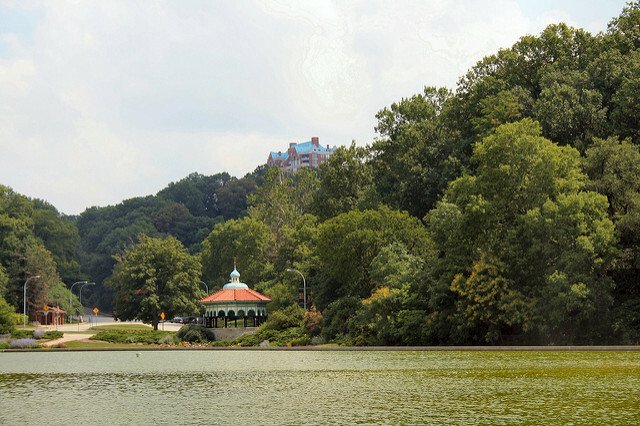 If you have spent time there, then you know it is one of the most beautiful and historic parts of our city. 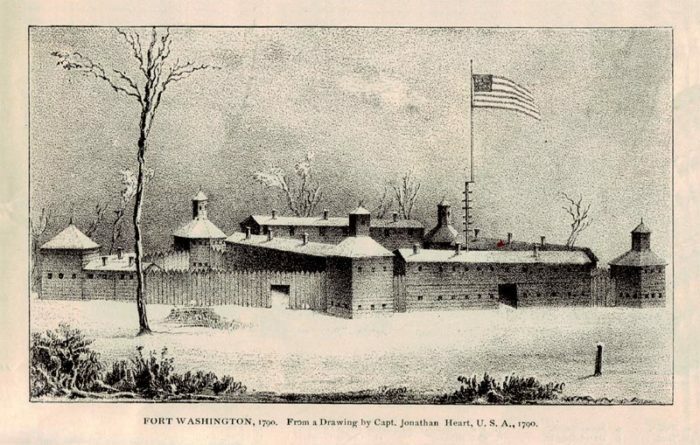 Thankfully, many have worked hard to preserve it, as these grounds were once home to Fort Washington, pictured below. The fort was built in 1789 and is marked today with a plaque near the Guilford School building, which is now on the site. There have been reports from the local residents that the sound of military drums and musket fire are heard on especially quiet nights. Participants with Haunted Cincinnati Tours have even caught shadow figures on film there as well. 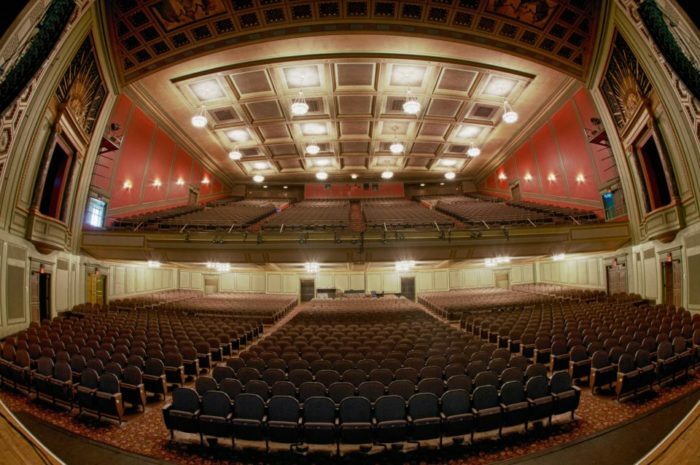 The Taft Theater is a popular venue for concerts and shows, as well as a former visitor who supposedly never left. Legend says that a man who died in the 1800s loved the theater so much that he decided to make the Taft his final resting place. 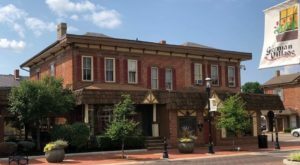 Reports of the smell of cigar smoke and a man wearing a top hat, strolling through the balcony, make this yet another haunted historic downtown destination. You probably know that Union Terminal, which houses our Cincinnati Museum Center, is currently undergoing major restoration. You might not know that this legendary building has a few legends of its own. There are tales of a WWI pilot that wanders through the exhibits. There are also reports that a security guard was murdered there in 1989 and that she still walks the halls of the museum, rattling door knobs and checking locks. Perhaps the crews working on the renovations have a few stories to add to these legends. 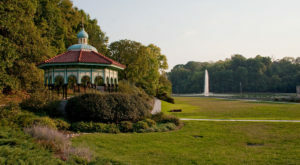 Have you ever spent a lovely afternoon, sitting in the gazebo in Eden Park, watching the large pool and fountain? Did you feel like someone was watching you? Legend has it that this very spot is where, in October of 1927, a bootlegger took revenge on his cheating wife and shot her to death. 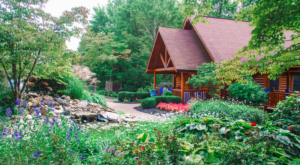 Especially in the fall, she is said to still visit the gazebo, dressed in the dark dress she adorned the day of her death. 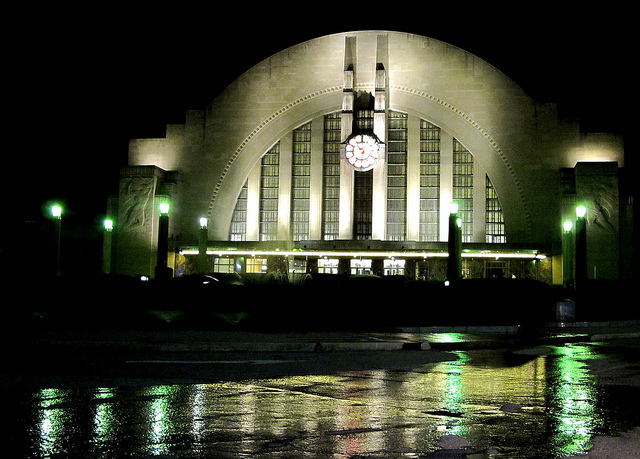 Do you believe in these haunted tales of Cincinnati? 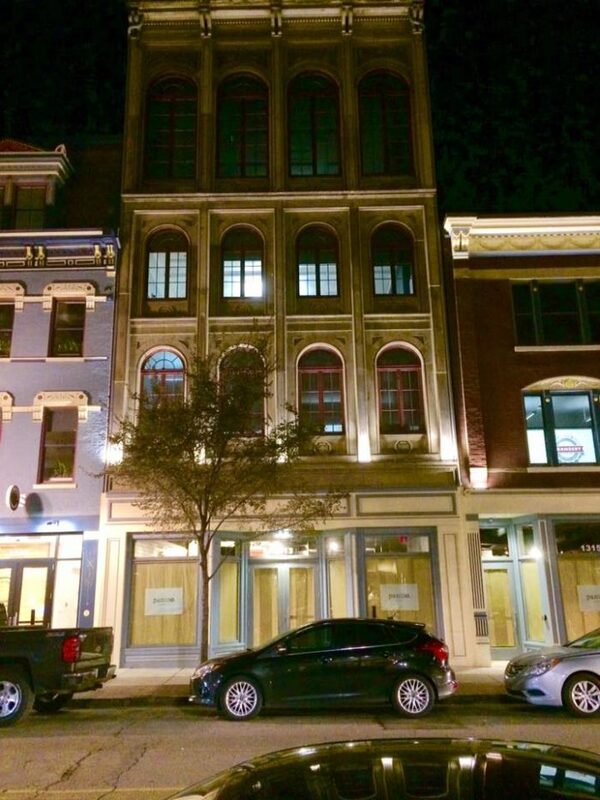 Have you ever had a paranormal experience in the Queen City? Share your experience with us in the comments! 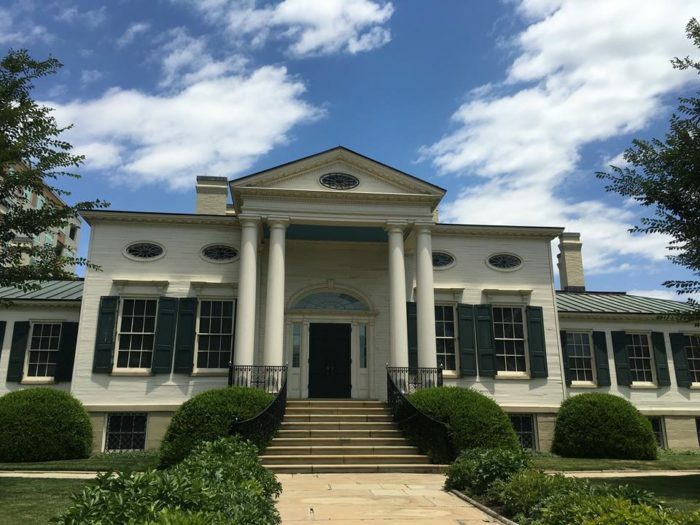 If you’d like to learn more about these haunted spots around Cincinnati, Haunted Cincinnati Tours covers them all (with the exception of the Museum Center). Head over to their website here for tour info, dates and pricing. For even more haunted places throughout Ohio, check out our Haunted Road Trip through the state here.